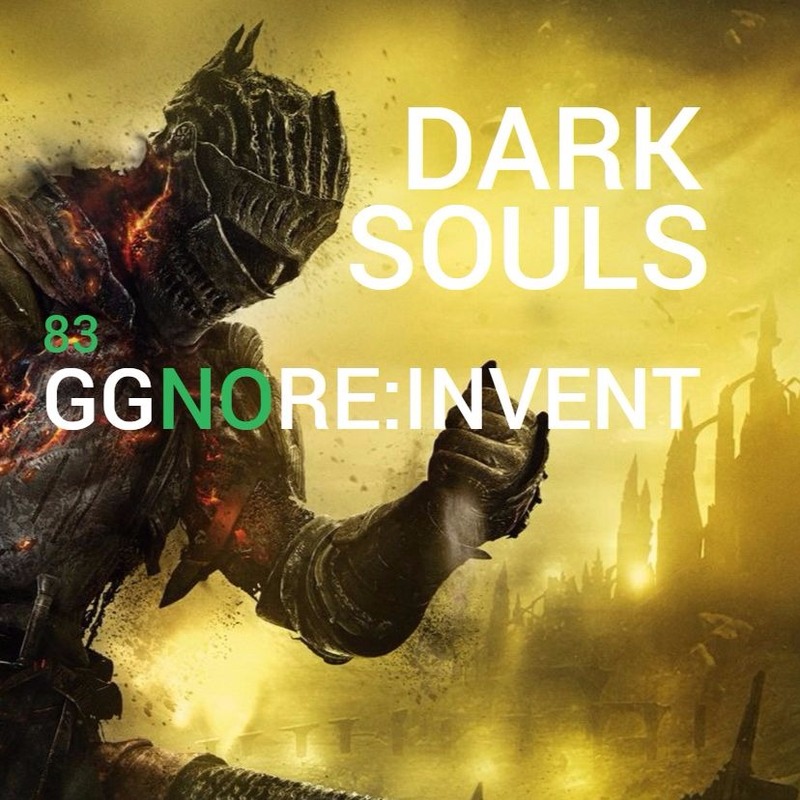 In the ggnoRE:INVENT series, we talk about how to take stuff from things that aren’t tabletop RPGs and use them in tabletop RPGs. Saving the best for first, it’s Dark Souls (and Demons Souls and Bloodborne). Show notes: https://ggnorecast.com/83. You can check out the book about portals we mentioned (Kefitzah Haderech) over at Lost Pages. Opening music “Darkeater Midir” from Dark Souls III, composed by Yuka Kitamura.